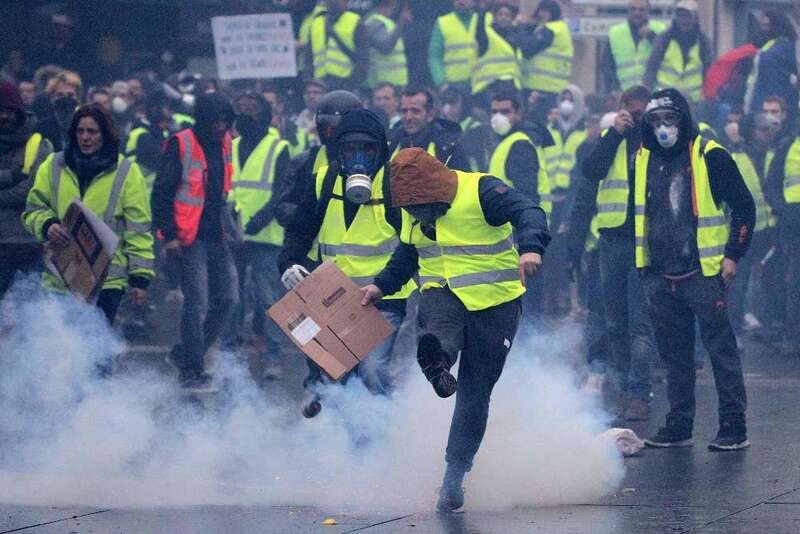 This picture was replicated-on an even greater scale-in other countries. There were over 300,000 strikers in Germany, 150,000 in Canada, 100,000 in Italy, 70,000 in Switzerland and 50,000 in Belgium and many hundreds of thousands more across the world. 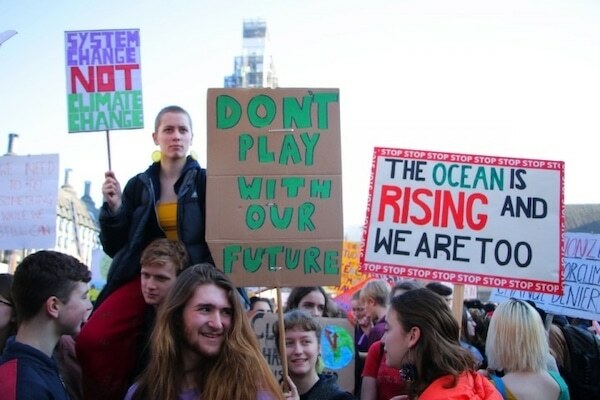 It is perhaps surprising-but no less encouraging-that the first reaction of an entire generation around the world to the threat of the climate crisis has been to organise themselves and take unofficial strike action. This instinctive internationalism and understanding of the power of mass organisation will prove to be an important formative experience for future struggles. 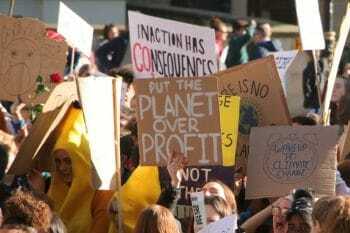 Whilst the movement lacks a clear direction or political programme, there is equally an implicit understanding that the power of a mass movement is necessary to force real change-even if the revolutionary consequences of this have not been fully drawn out. 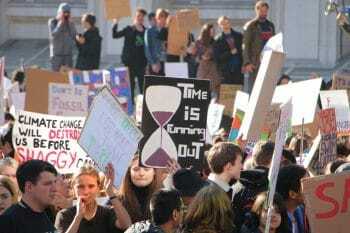 The traditional unions in Britain have so far shown little appetite for the kind of radical action seen in this youth movement. 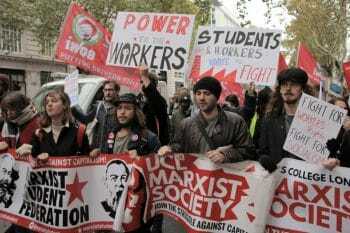 But the militant example of the school strikes could act as the spark for a wider movement of mass coordinated strike action in the trade unions against the Tory government, if this political connection is made between workers and students-and, most importantly, if a bold, fighting lead is given from the leaders of the labour movement. 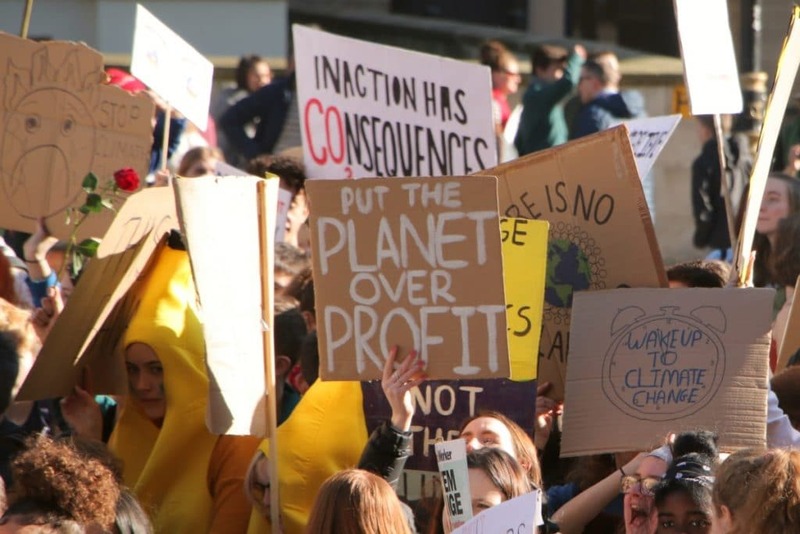 It is therefore imperative that the youth climate strikes link up with the the organised working class, in order to build a mass movement capable of bringing about a fundamental transformation of society.